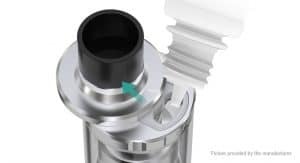 The iStick 200 watt QC Box Mod by Eleaf is a new Internal Battery, 200 watt mod from the same family as the makers of the famous Wismec RX200 Box Mod. 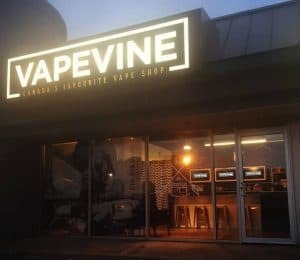 This new mod offers all of the newest functions and modes of the popular 200 watt mods currently available, while being offered at much more affordable price. 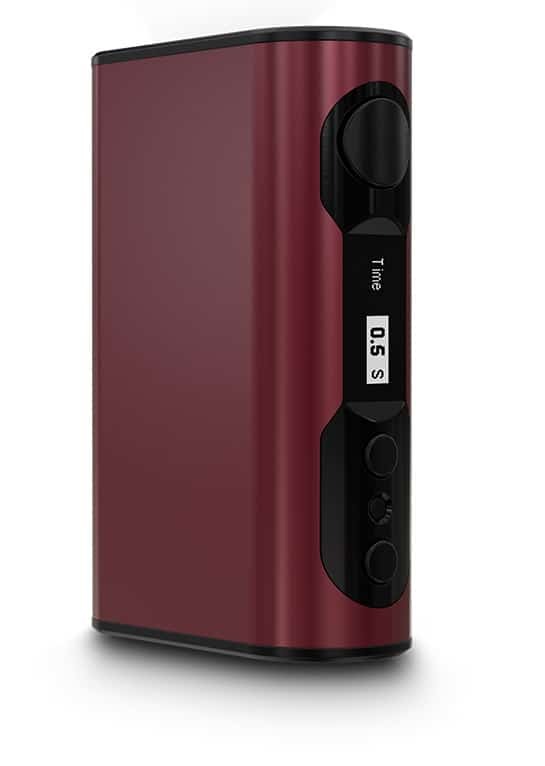 The Eleaf iStick 200w QC Box Mod features a Ergonomic, Comfortable Design that uses an Internal (Non-Removable) three cell battery in series. 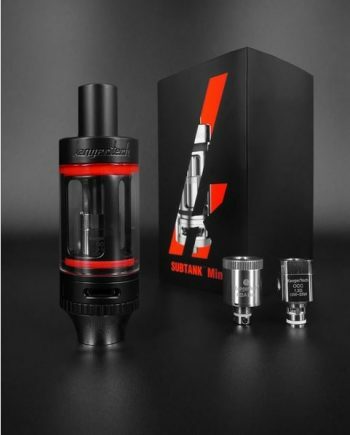 Due to the 3 battery design, the iStick QC Box Mod can maintain a TRUE 200W continuous power output, up until the 10 second cut-off protection limiter kicks in. The iStick QC 200w uses a similar control interface as the RX200, with a completely new Customizable User Interface, allowing you to select the information most important to you. 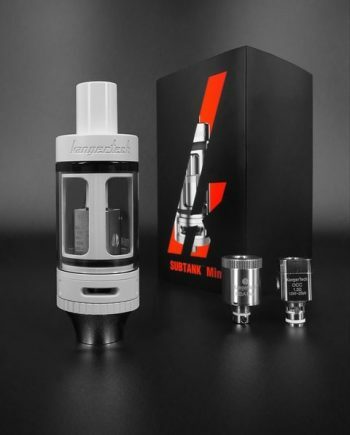 The chipset, is similar to the RX200 chipset, features a more streamlined and simple look and user interface, and is also upgradeable via firmware paving the way for even more advancements. 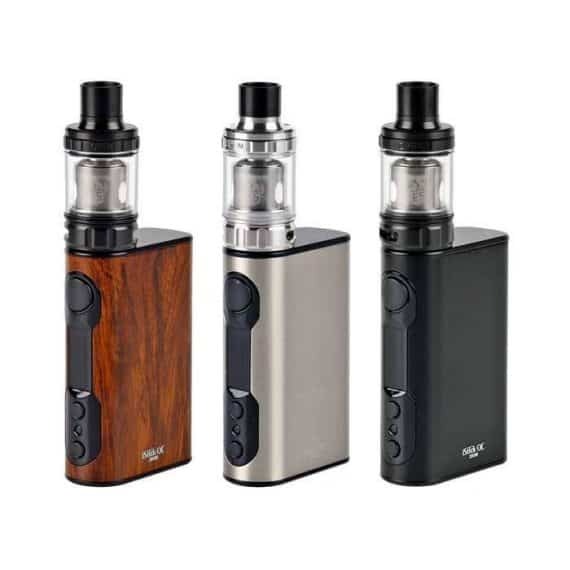 The iStick QC 200 watt Box Mod is truly a Beginner Friendly device, by eliminating the need to Swap External Batteries, and is built to charge directly through The USB Port, unlike most Removable Battery High Wattage Box Mods. 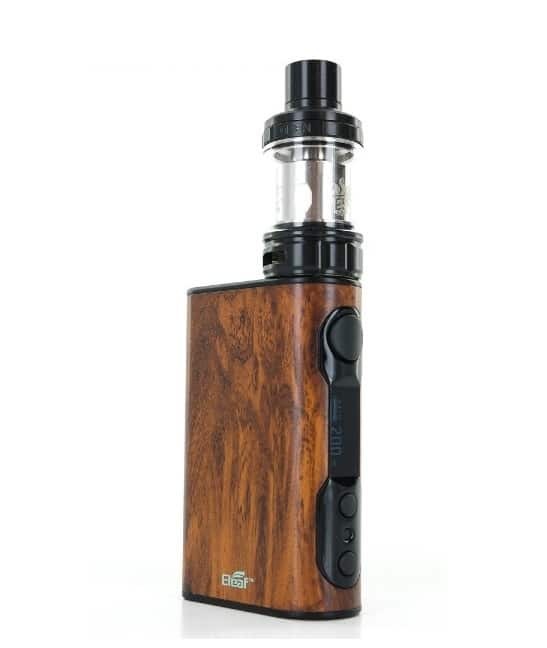 This impressive 5000mAh Internal Battery provides the longevity to last all day of heavy vaping, without sacrificing your 200 watts of power. 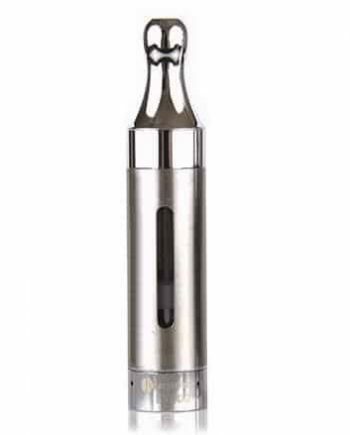 The iStick QC also features a new 1.5A Fast Charge Capability, greatly minimizing Charge time. The iStick QC Box Mod is the only device you need tto carry throughout your day by including an all-new Power Bank Adapter, by turning your 5000mAh Battery into a long life Power Supply. 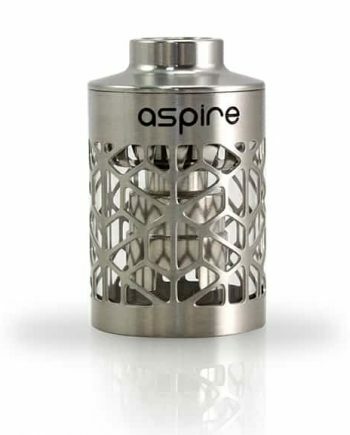 100-300W for outstanding Vapor production and Flavour alike. The Melo 300 brings another level convenience by incorporating a Hinge Style Top-Filling Method, allowing for quick, on-the-go Filling. 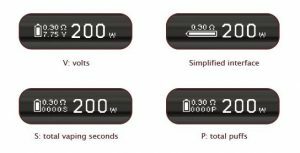 Temperature Control modes (TC-Ni, TC-Ti, TC-SS) and Variable Wattage mode (VW) mode, with an extra Temperature Coefficient of Resistance (TCR) for a Fully Custom Temperature Control Suite. Front USB charger. USB Cable included. Internal 3 Cell Battery with Fast USB Charging.